Alright, so the Vita TV has officially launched in Japan. If you are just dying to get one, there are a few things you should know before you decide to order one. For example, is it region locked? What games work for it and so on? Before we get into all of that, let’s talk a little about what the Vita TV is. 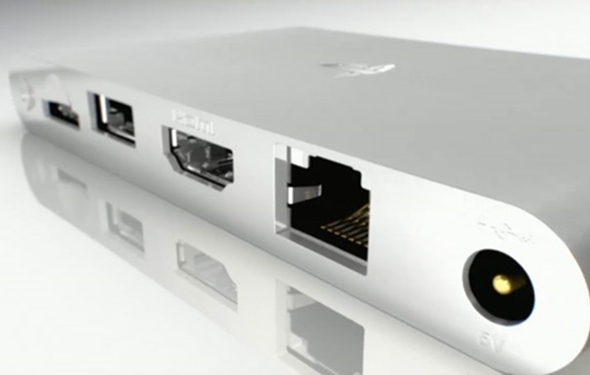 The Vita TV is a small box that hooks up to your TV via an HDMI port. 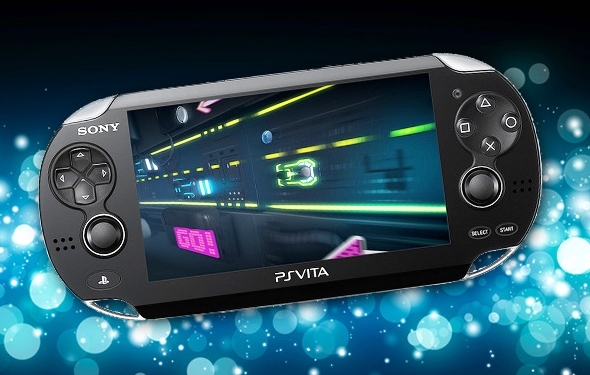 It allows you to play Vita games on your big screen using a PS3 controller. Now that you know a little more about it, let’s get into some of the details that you have questions about! If you live in the United States, hold off on ordering your Vita TV. In fact, the Vita TV does not support Western PSN accounts yet. So any digital games that you have will not be playable on the Vita TV because you cannot get onto your PSN account. That being said, the Vita TV does not appear to be region locked. Maybe this will change in an update later on when the Vita TV launches in other countries, but for now you can play any region game on the Vita TV. The Vita library of games is not that big to start with. According to Sony and other sources, such as Kotaku, the Vita TV supports 153 titles. Some of these are big budget games; others are little puzzle games. The good news is that some of the officially announced supported games have yet to be released. This includes “Final Fantasy X and X2 HD Remastered.” Unfortunately, some of the biggest titles on the Vita TV do not work. This includes “Uncharted: Golden Abyss,” “Gravity Rush” and “Zero Escape: Virtue’s Last Reward.” On top of that, if you have an unsupported game and try to run it on the Vita TV, the device will not even start up. One thing that people assumed was that some games were not supported because they require touch screen controls. Well, believe it or not, the Vita TV gives you access to touch screen controls … in an odd way. When playing a game, you have the option of turning on touch screen controls in the Vita TV option menu. After that, you can press L3 or R3 to turn the thumb sticks into mouse pointers. The way it is set up is kind of confusing, but you can get used to it. If you press just R3, you get two points; one is for the front panel, and one is for the back. If you press both R3 and L3 at the same time, you get two pointers on the front and back at the same time. If you have a PSP or PS1 game that is playable on the Vita, then the Vita TV also supports it. This is great because it is an easy way to get your classics on the big screen. That being said, the Vita can only play PSP or PS1 games that are on the PSN Store. Since it cannot connect to Western accounts, you would have no way of accessing your digital games anyway. That is, until they release one stateside … if they choose to do so.